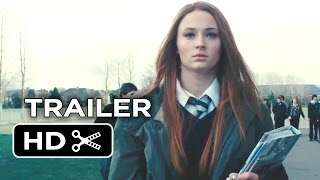 A gripping psychological thriller about a teenage girl, Fay (Sophie Turner), whose once seemingly perfect life is upended when her father becomes ill. Haunted by a secret past, she is stalked by a mysterious double who begins inserting itself in her life. Is it a case of mistaken identity or is something or someone out to steal not just Fay’s identity, but her very existence?